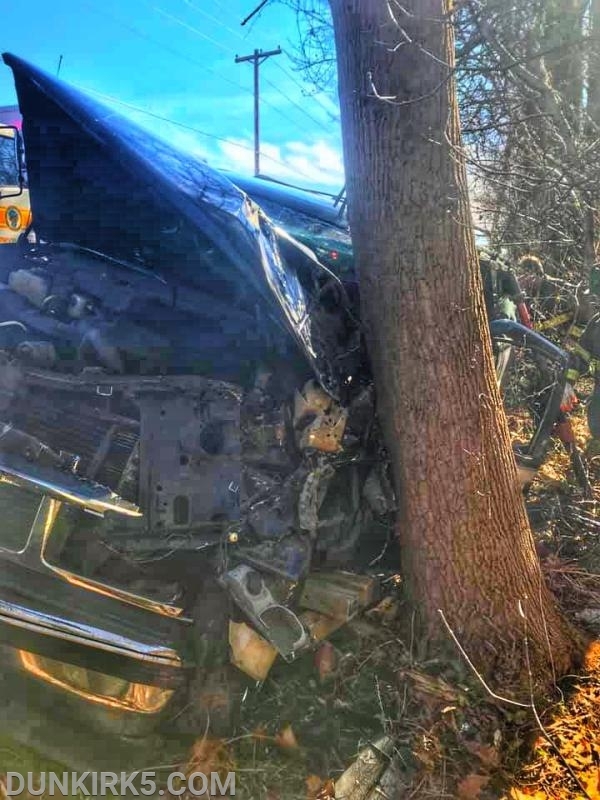 At 1217 hours, Dunkirk VFD Squad 5 was alerted for the accident with entrapment at Route 4 & Talbot Road (Anne Arundel 9-81A Box). 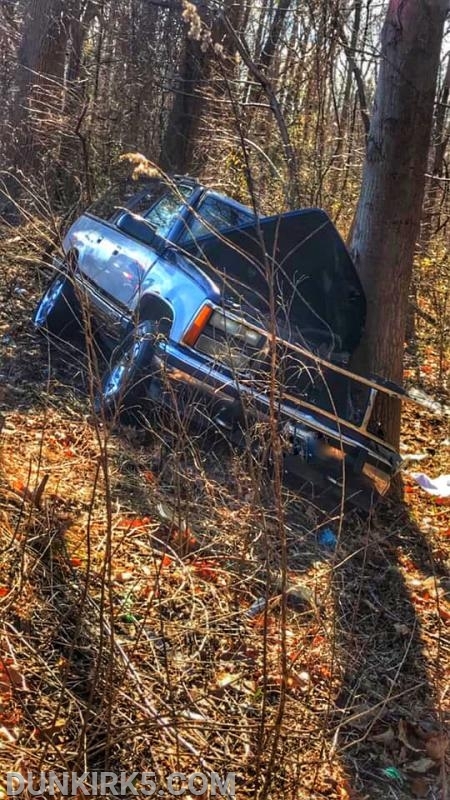 Squad 5 arrived first on location and found an SUV down and embankment, pinned against a tree on the driver side. 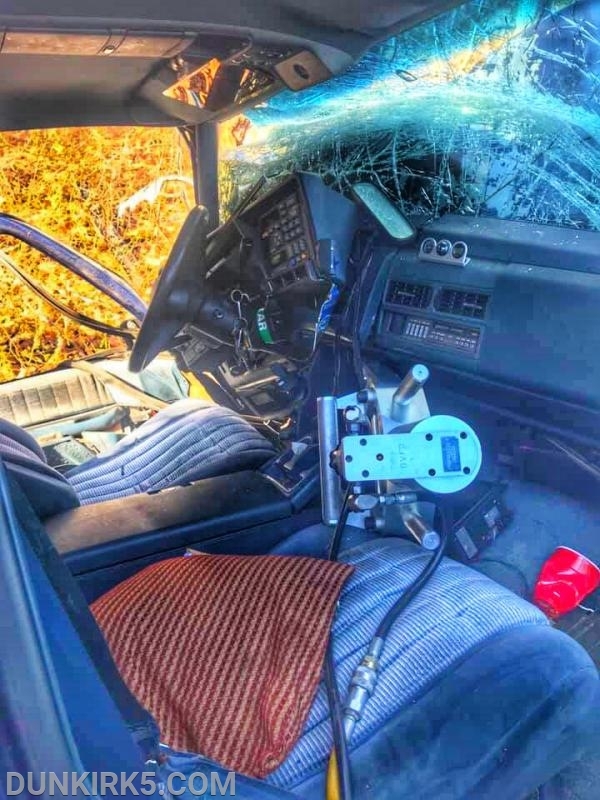 The 5-man crew stabilized the vehicle prior to removing the drivers side door and completing a modified dash roll to extricate the driver. The patient was transported to a local trauma center. Thanks Squad 5 for freeing my father from this wreck and especially without injuring yourselves!